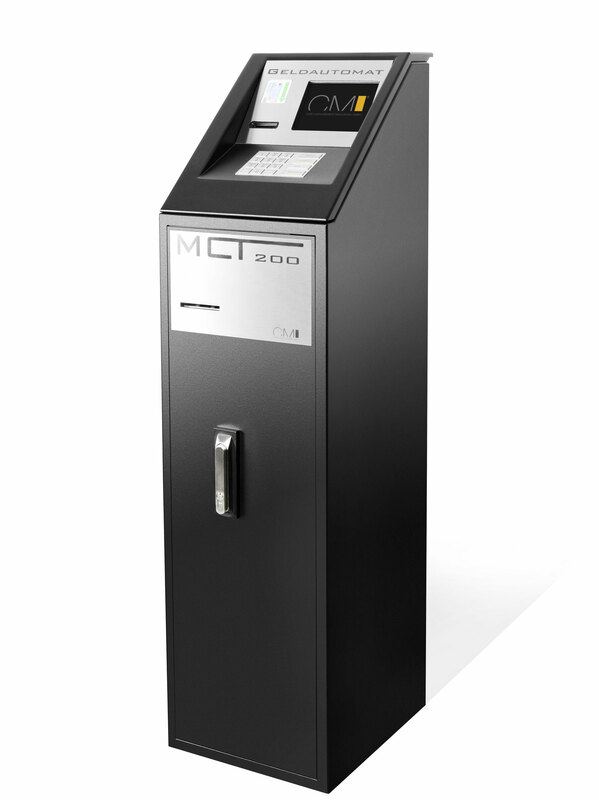 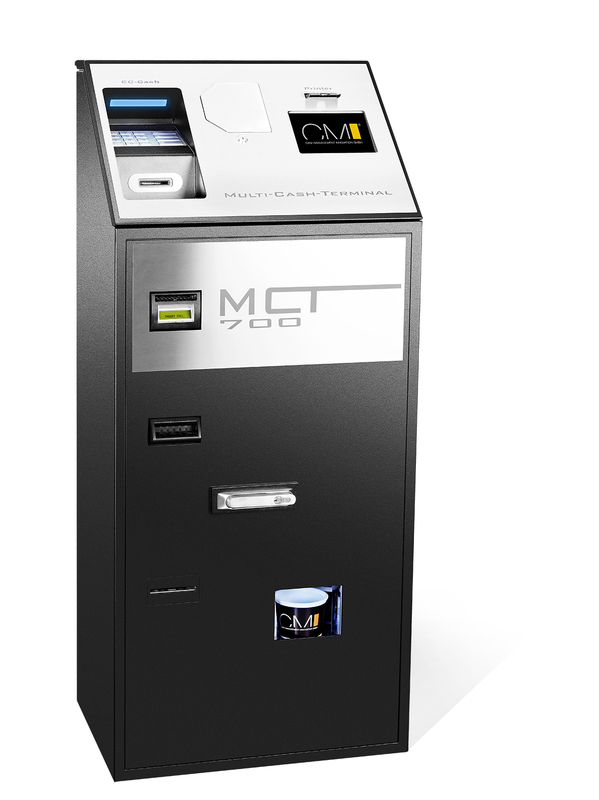 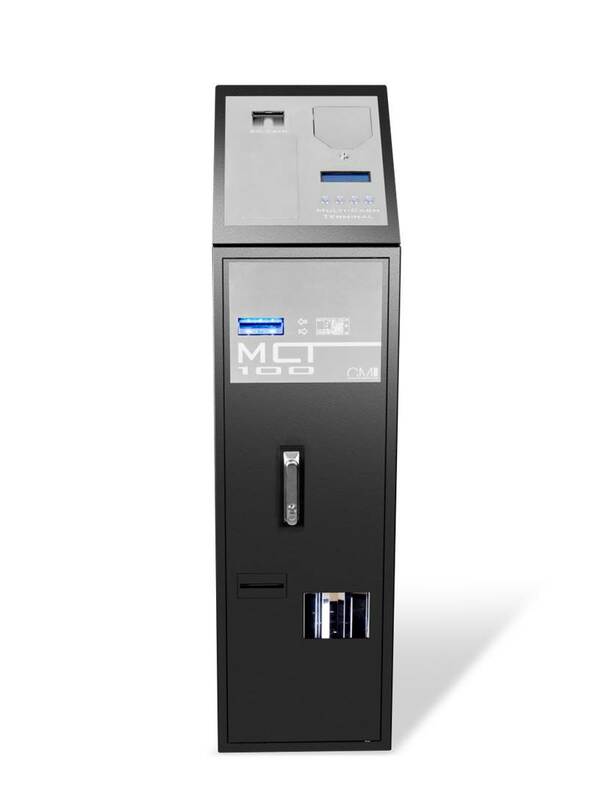 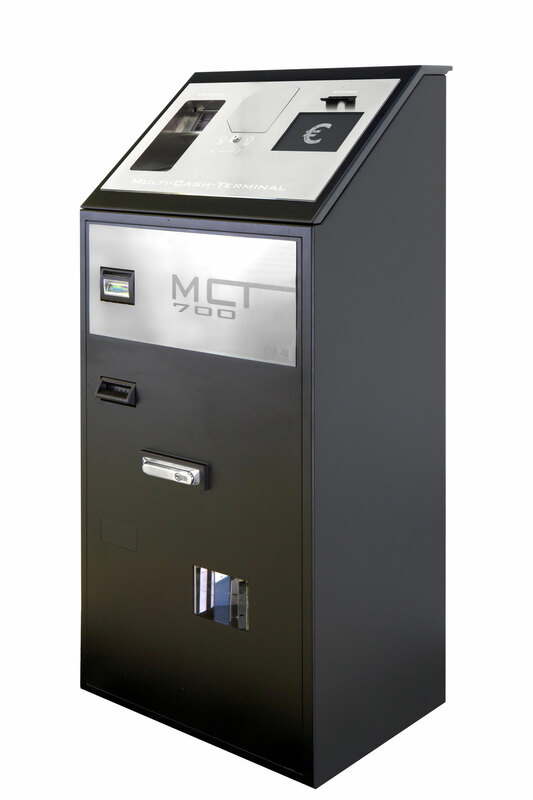 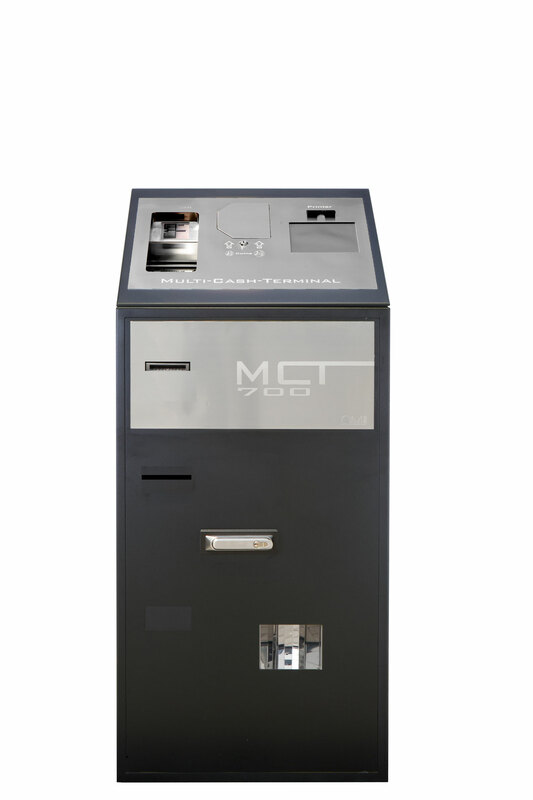 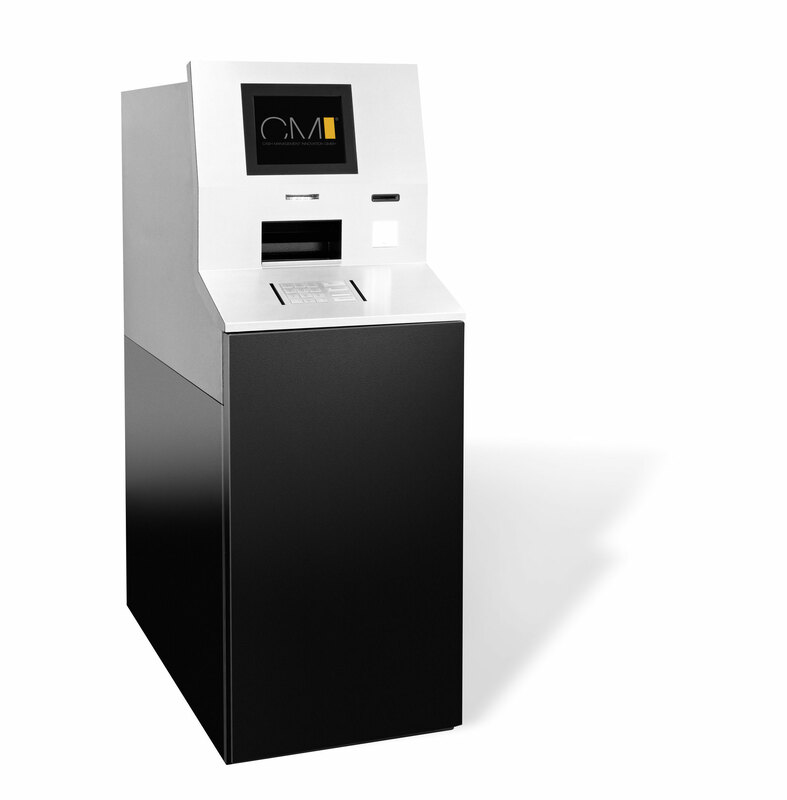 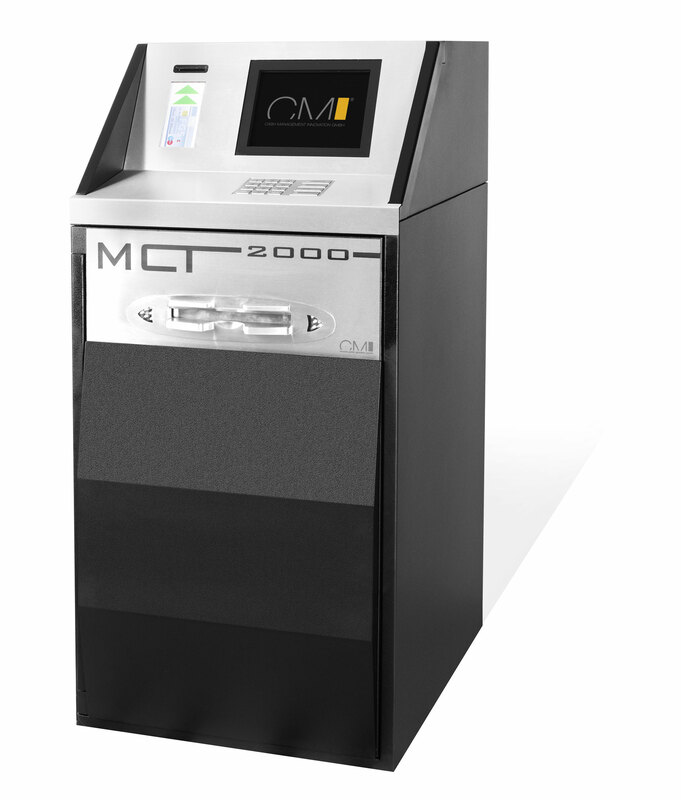 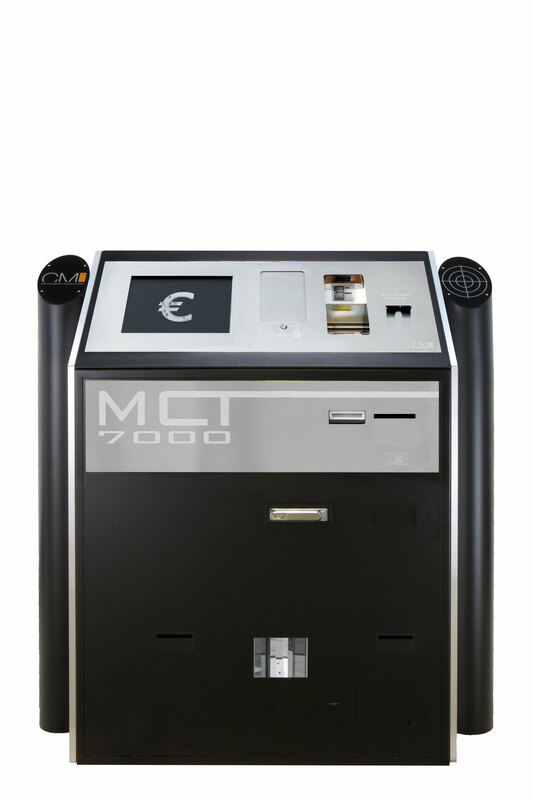 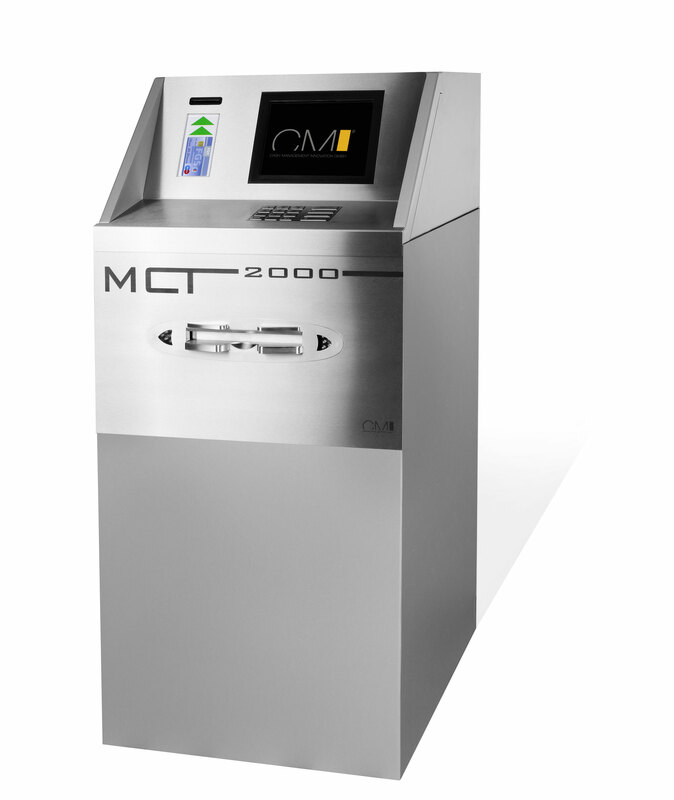 The cash terminals specifically developed by our team for the entertainment industry not only have an excellent design but includes inside of it the latest technology that keeps maintenance costs at a low level. 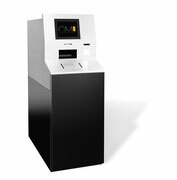 Our flexible cash management solutions are based on the latest computer-based technology, are capable of SAS ticketing* and can be tailored to country- and customer-specific requirements. 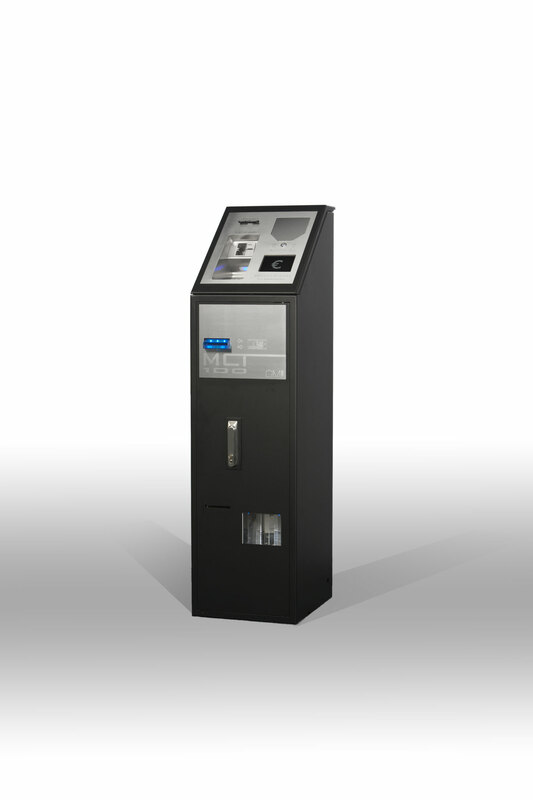 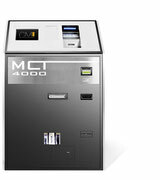 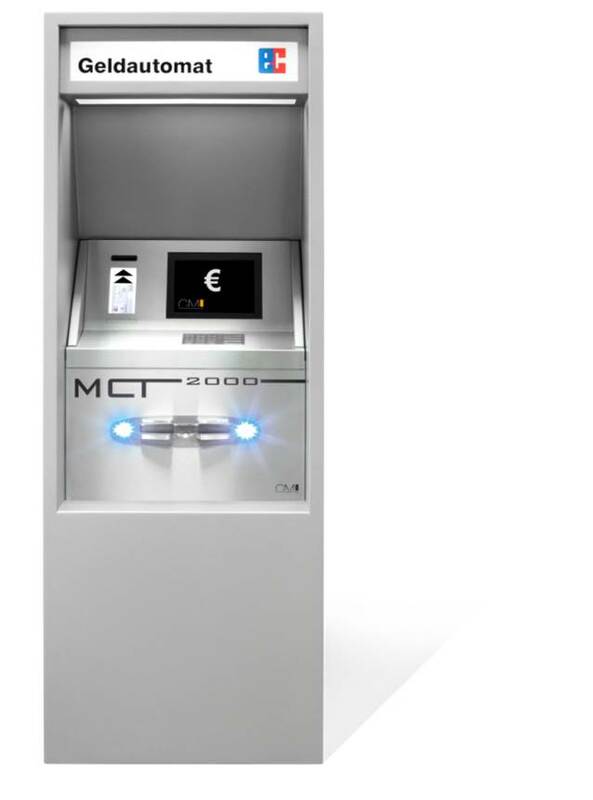 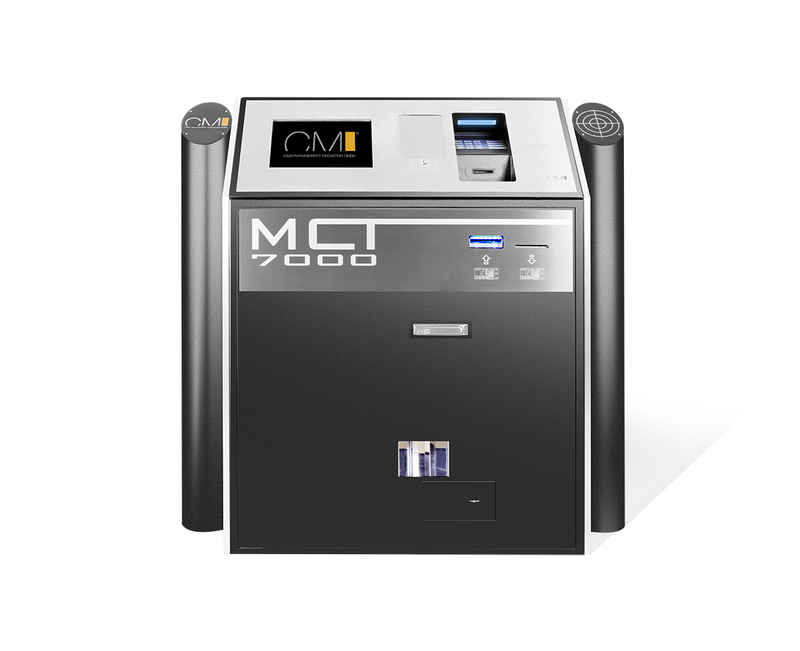 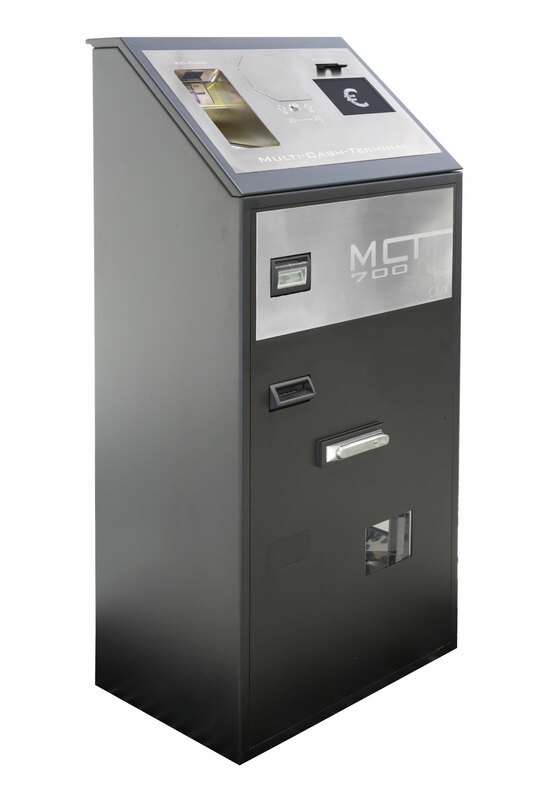 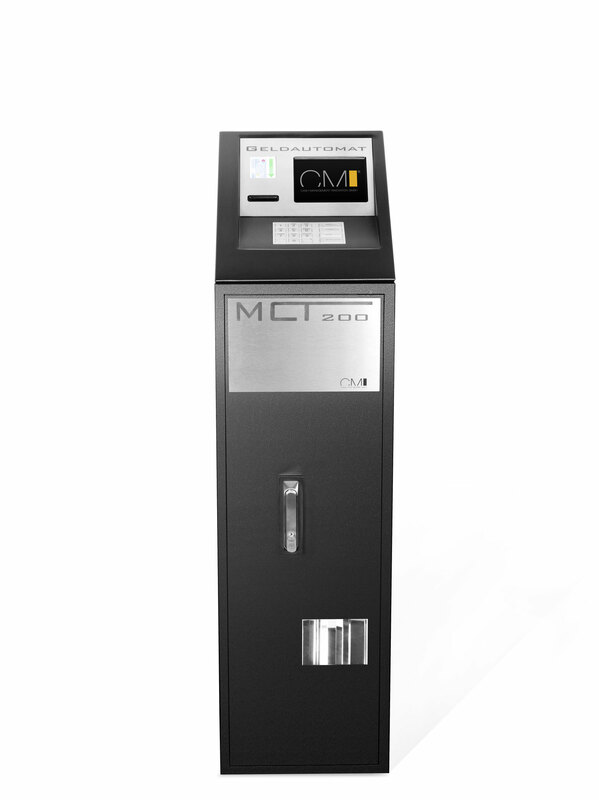 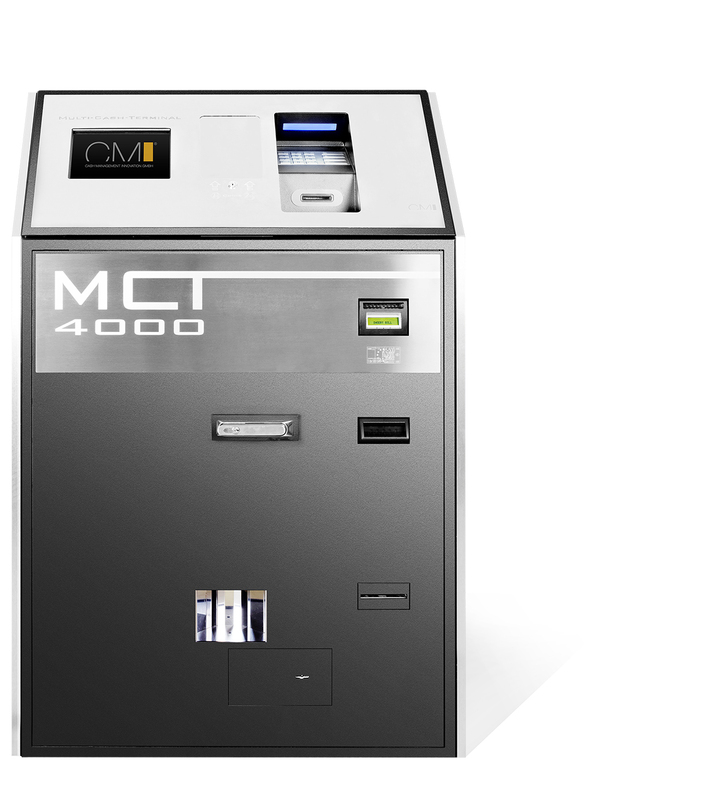 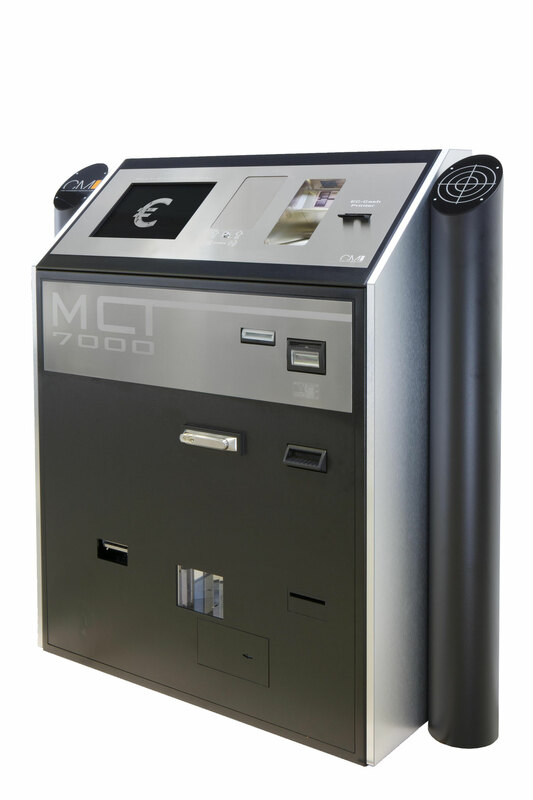 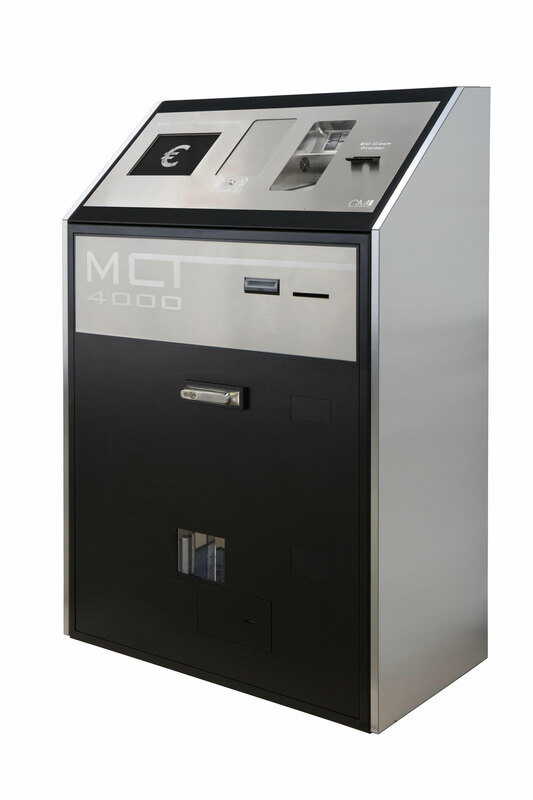 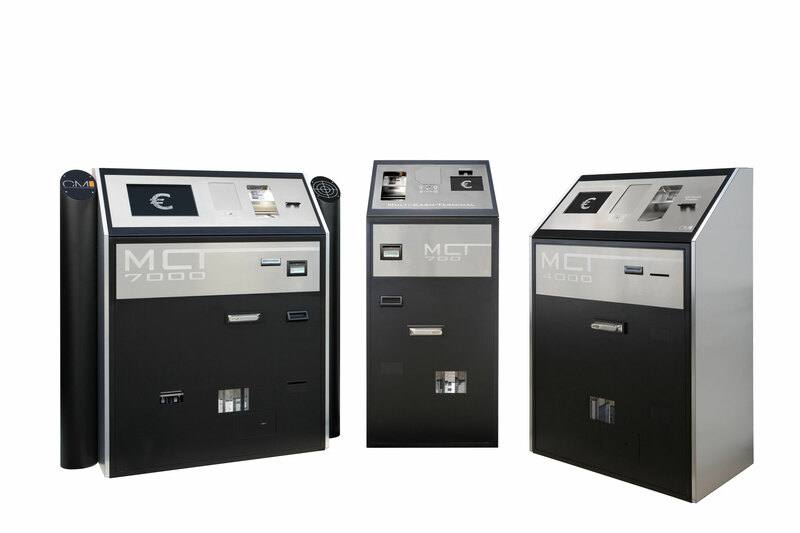 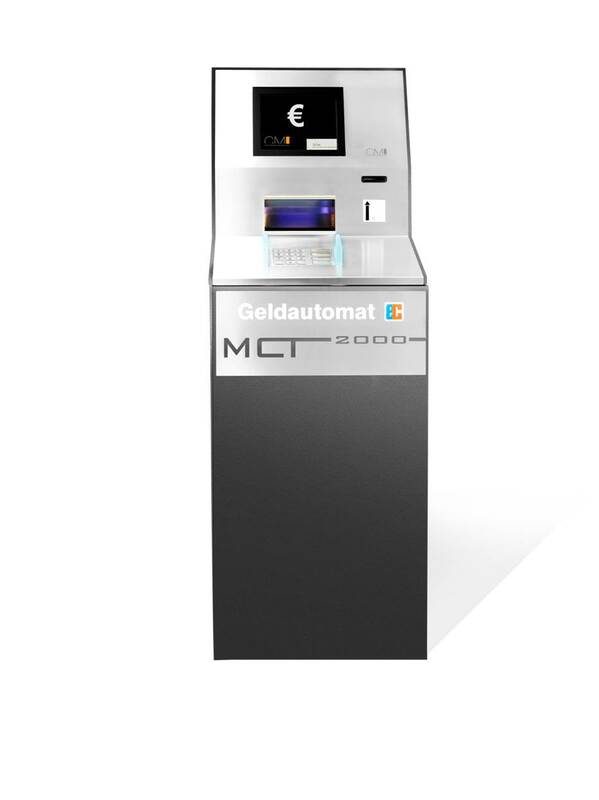 Other than a money-changing terminal series, a novel series of ATMs was established, which stands out in form, function and design among deposit and withdrawal systems already available on the market. 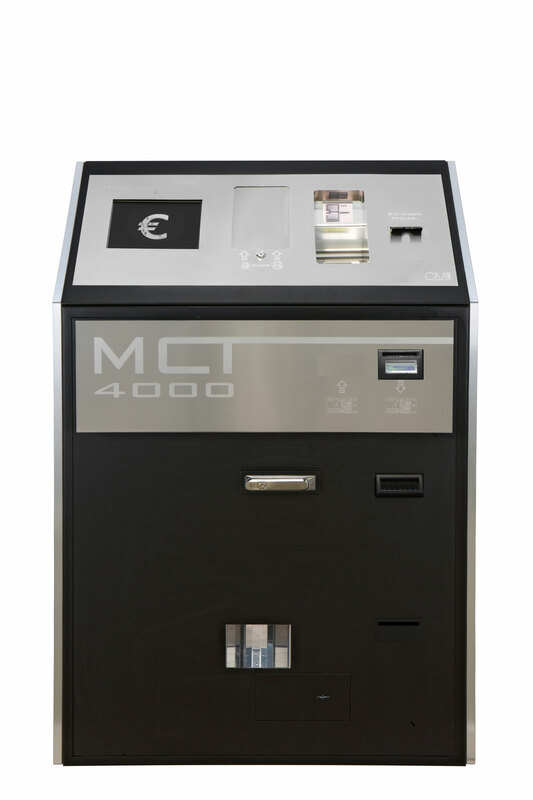 To give you an idea about our team’s product developing, you can find some pictures in our product gallery.